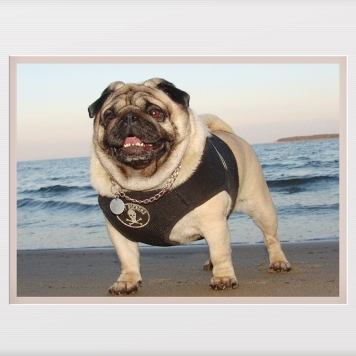 Pug at the beach — printable wall art for room decor. 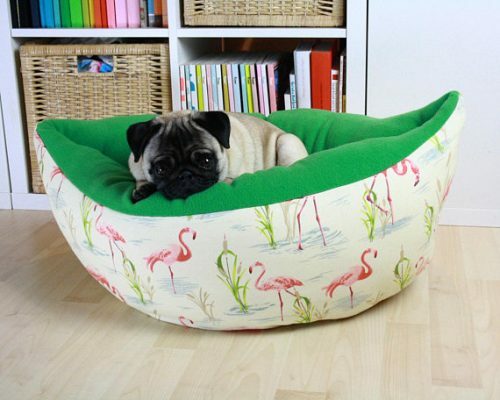 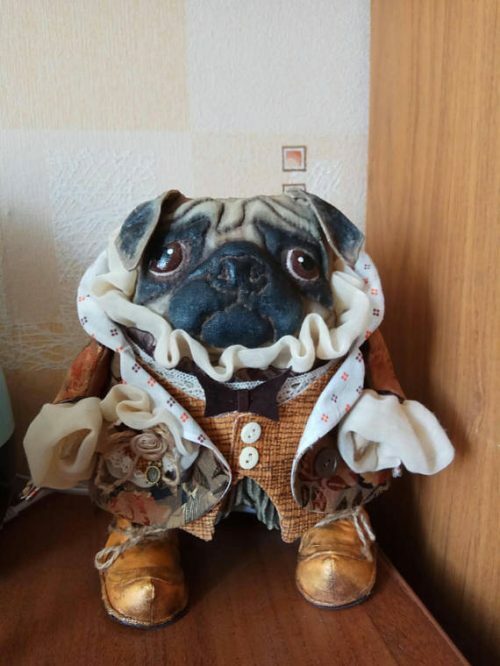 And a wonderful a last minute gift for the pug lovers. 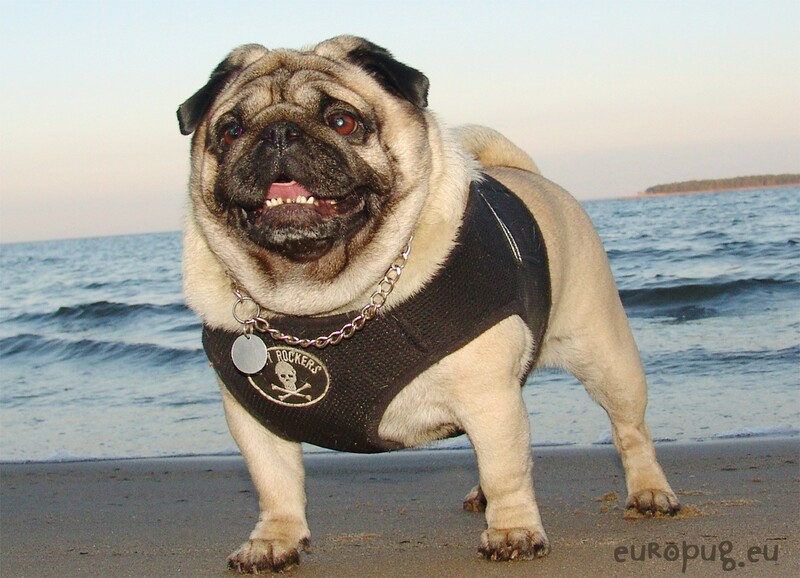 Pug at the beach,seaside theme dog,beach dog print,seaside dog print,dogs at the beach,dog wall art,dog walking decor,pirate dog,sea dog..